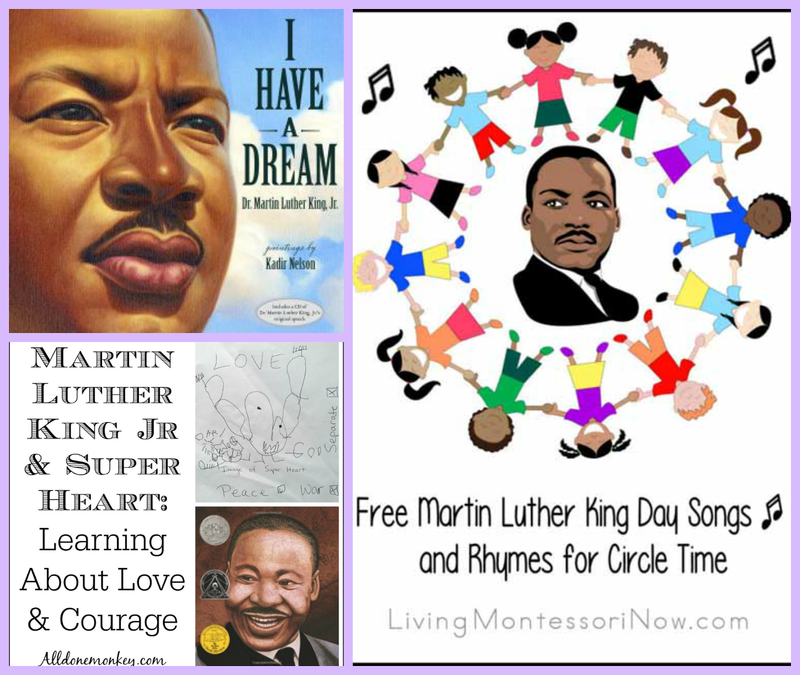 From Your Hostess: Remember I co-host the Creative Kids Culture Blog Hop (you can share your culture related posts all month long and a new one starts on Sunday). 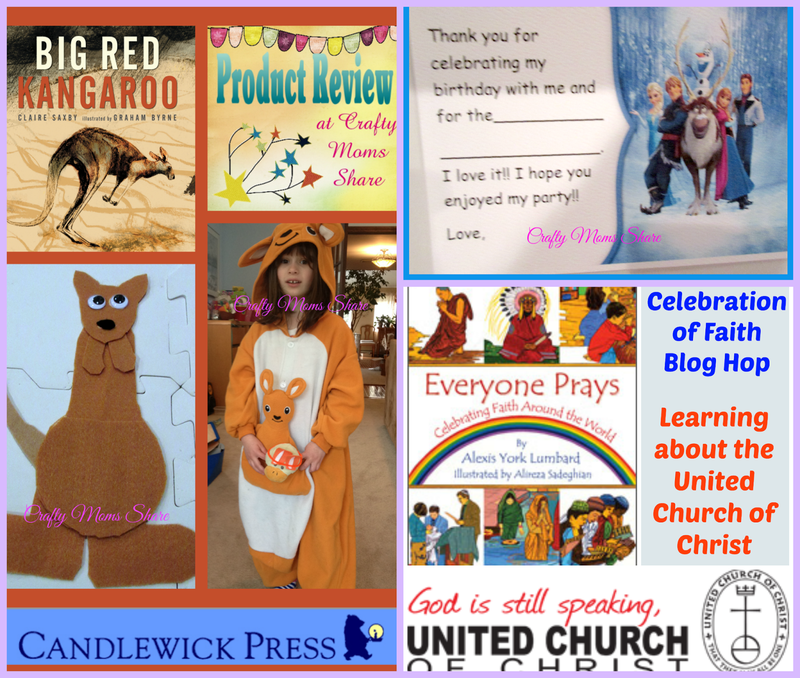 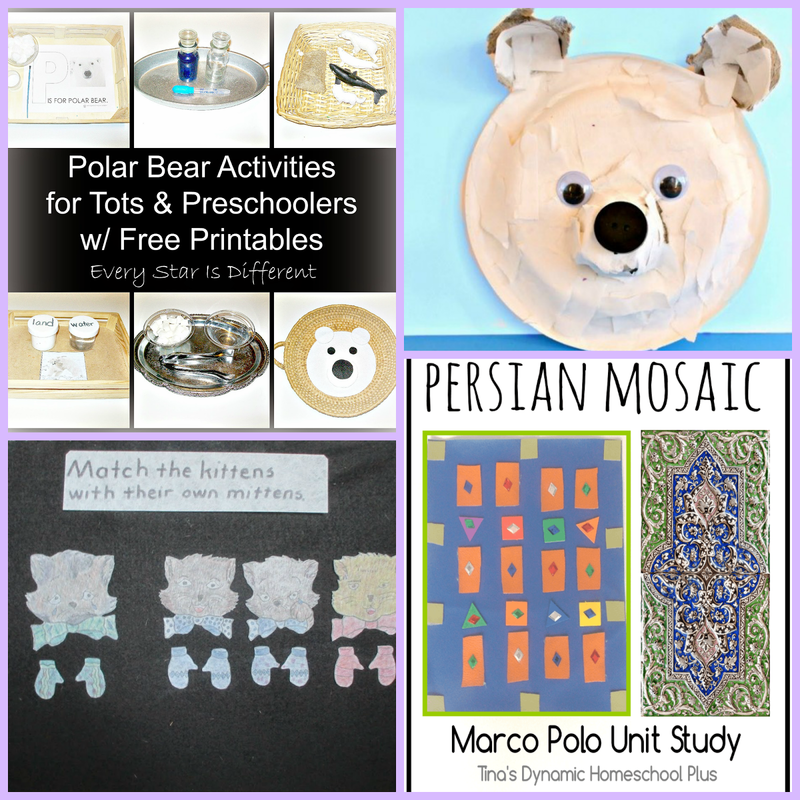 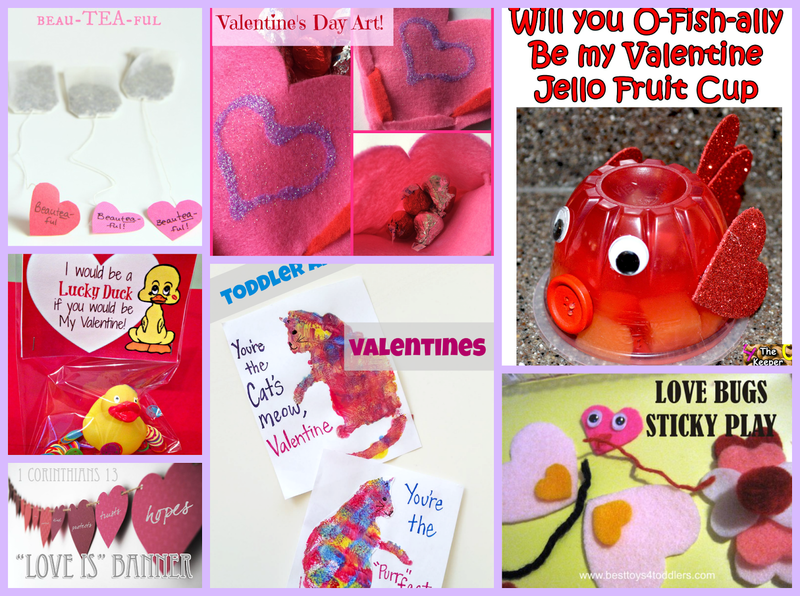 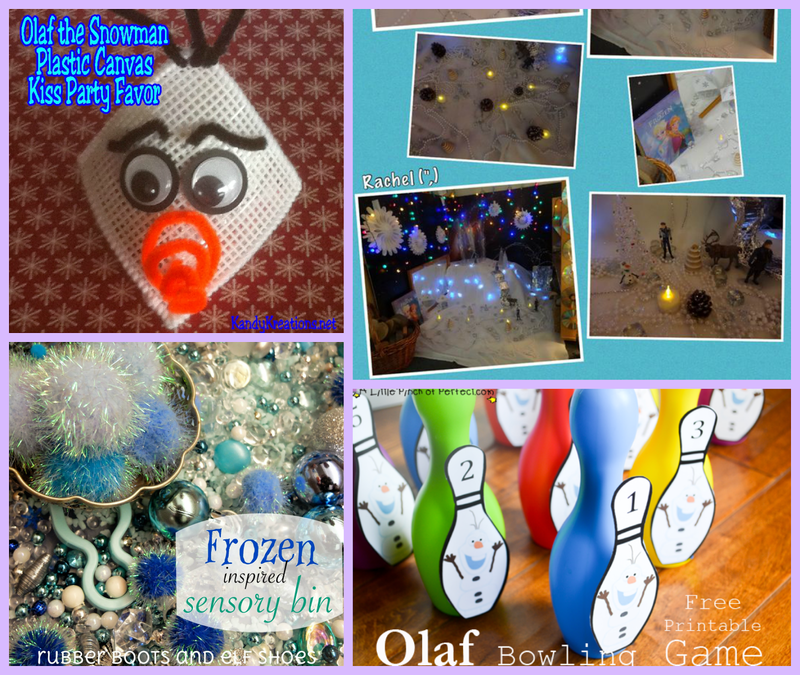 This week I feel like I was playing catch up after Christmas and having Hazel home half of last week sick, however we shared a review of Big Red Kangaroo, our free printable fill-in thank you notes with a Frozen theme and a bit about the United Church of Christ. 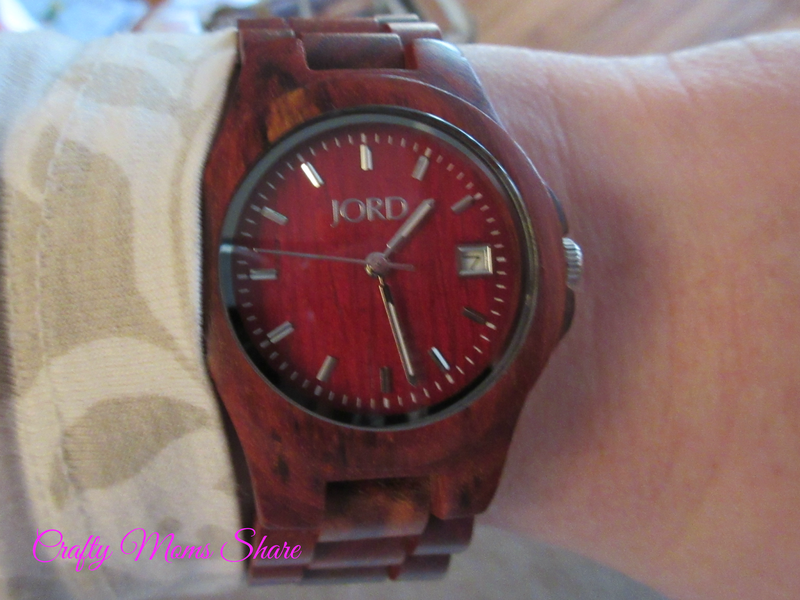 I am also hosting a giveaway for a JORD wooden watch that ends this week!